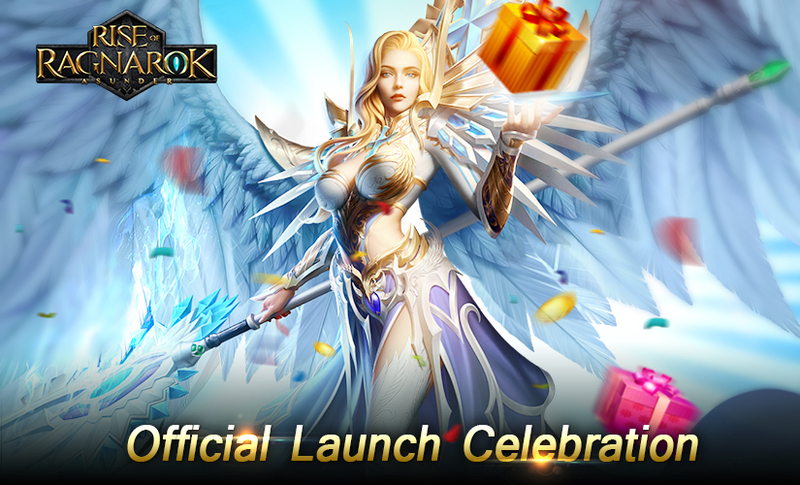 We are celebrating our official launch of Rise of Ragnarok!! Don’t miss out on free items and exclusive gifts waiting for you 16th to 22nd of August! 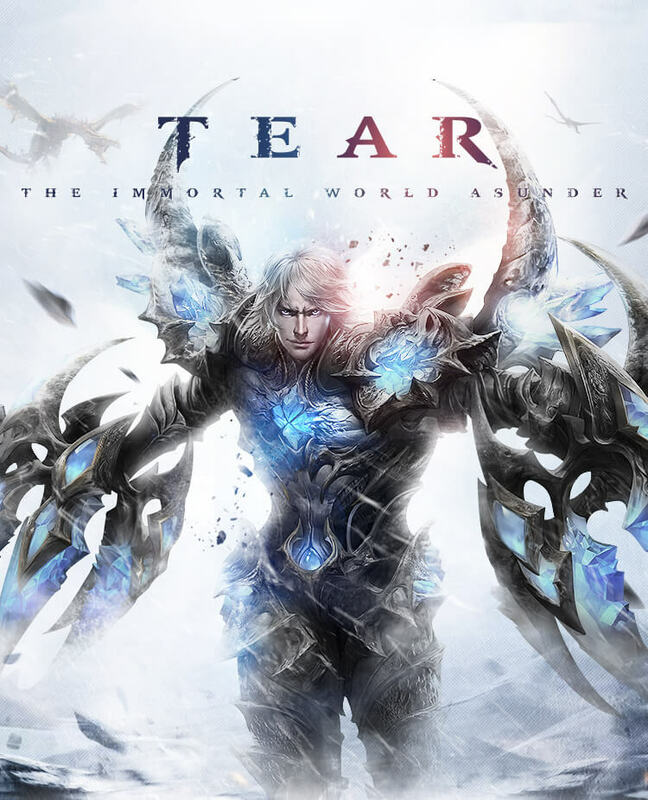 Recharge during the events to win extra astral tickets and Adventurer’s Gifts. Send gifts to your friends in the world of RoR to show your kindness, and you will also receive the rewards like CriticalGem(lv4) from the Guild of Adventurers. Leave your name on the list to win Zodiac Tome!